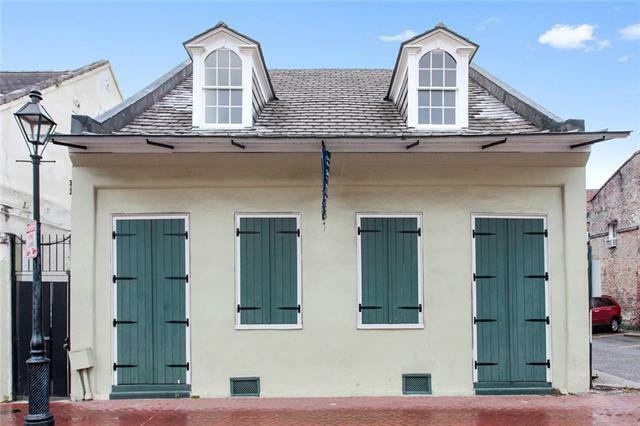 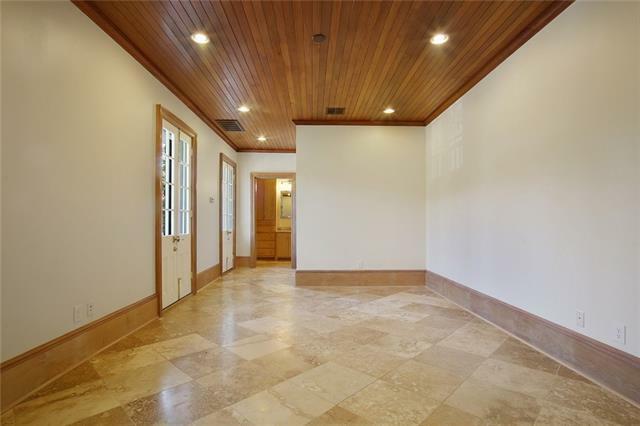 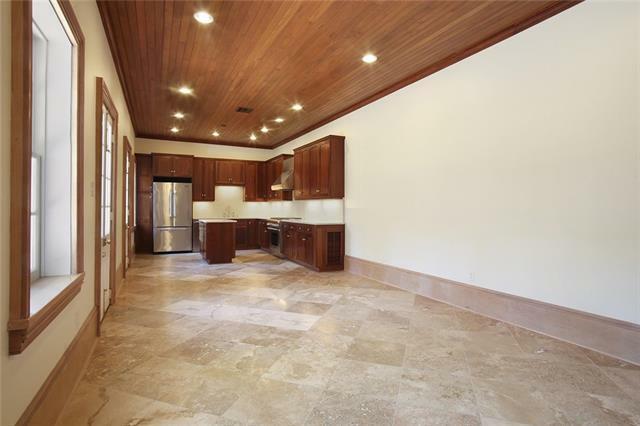 Exceptionally large free standing French Creole Garconniere. 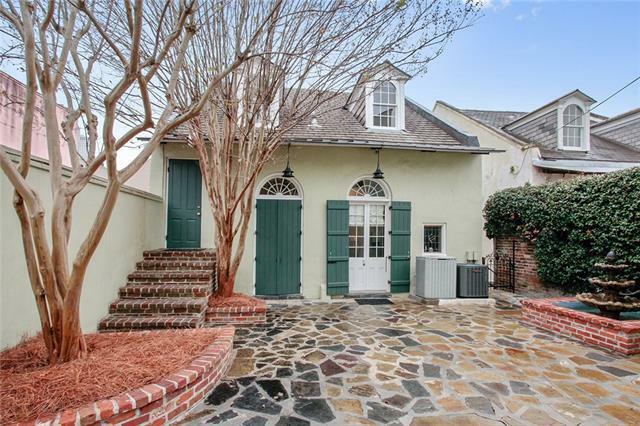 Many custom touches retain the charm of this creole architectural beauty. 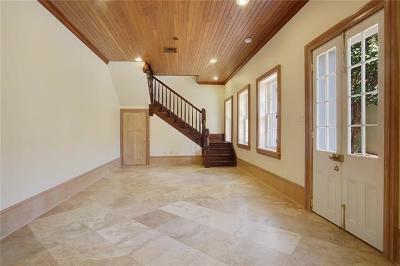 3 stories – with full length 2 nd story balcony. 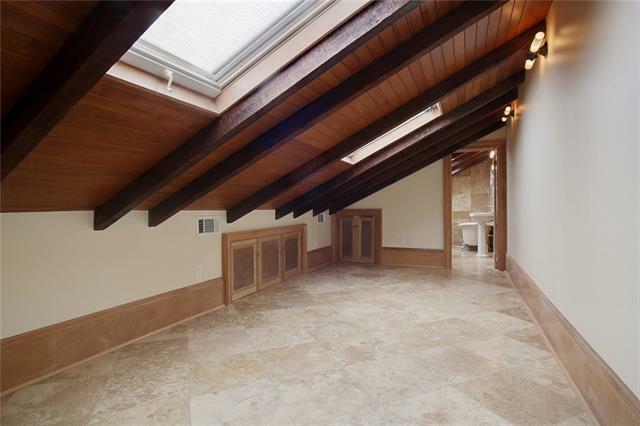 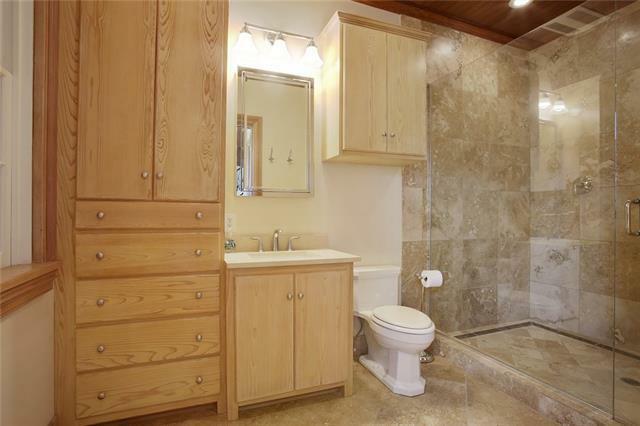 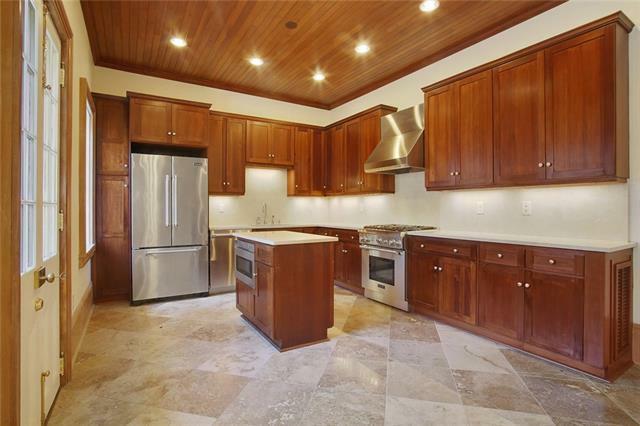 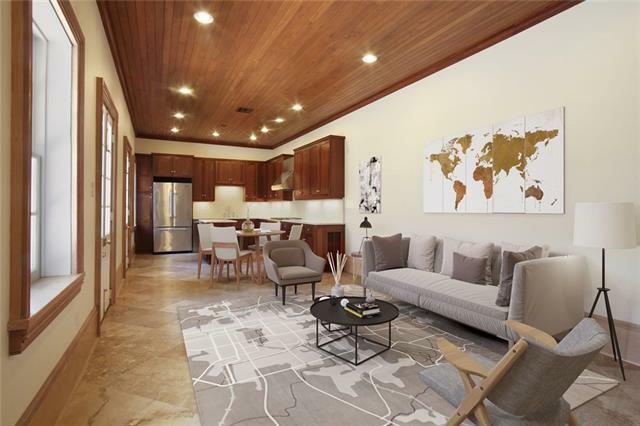 Spacious with over 1400 square feet. 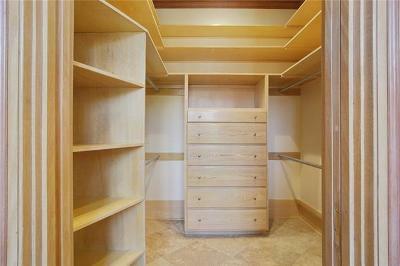 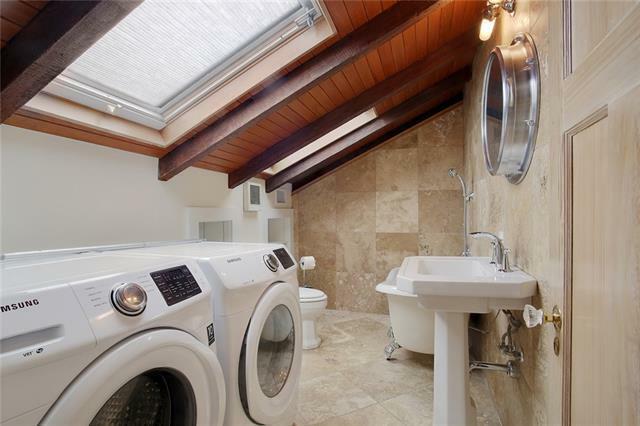 Functions as a 1 bedroom, has large 3 rd story room with ensuite bath that could be 2nd bd or office. 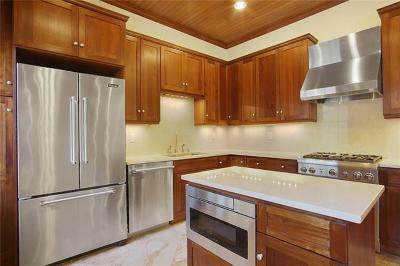 Hi-end appliances: Bosch, Viking, Thermador. 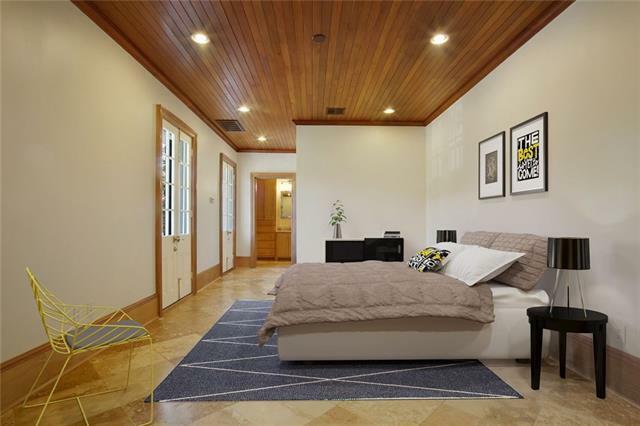 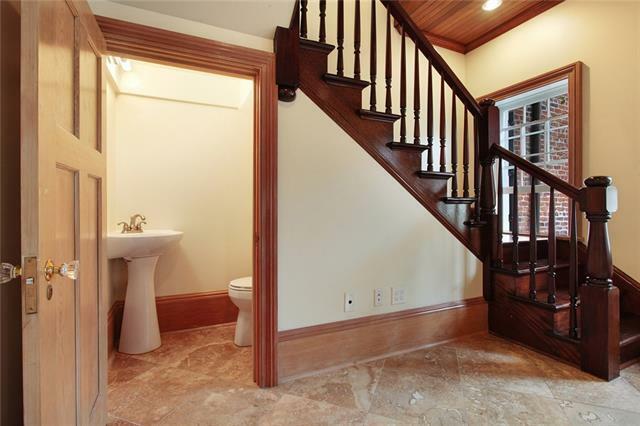 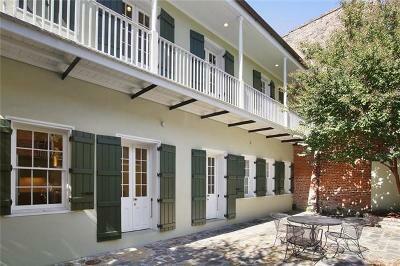 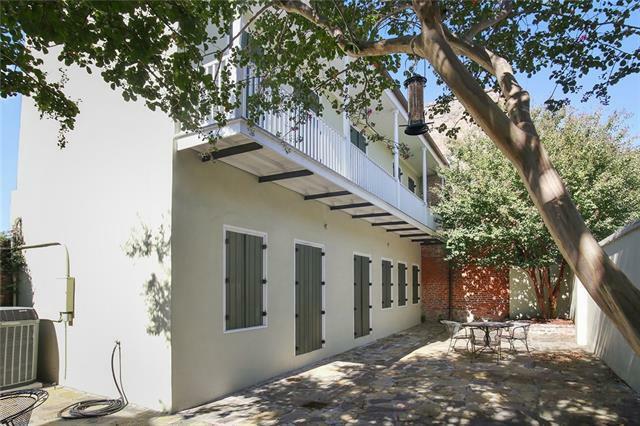 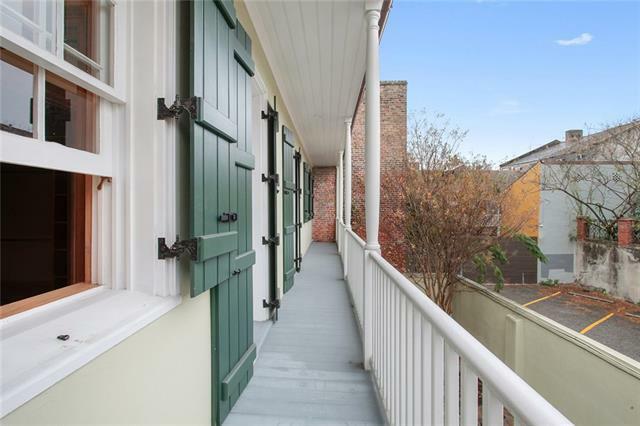 Part of a 3 unit complex, boasts privacy and quiet amid the bustle of the French Quarter. 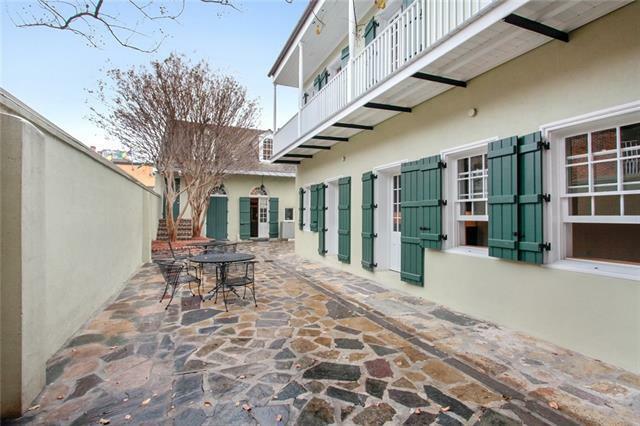 Great location near streetcar and thoroughfares.